No need to print your tickets E-tickets accepted on all hop on hop off services! View such iconic structures as Buckingham Palace, Tower ofLondon, St. Paul's Cathedral, Tower Bridge and more! Departure point: You can join the tour from any of our 60 stops. 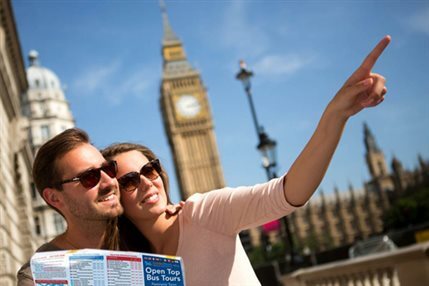 Each of our stops will beclearly signposted Golden Tours Hop on Hop Off/London Tour Bus. From cheap budget accommodation to luxury 5 star hotels see our deals for Golden Tours hotels, including Eccleston Square Hotel London from 78% off.